I was walking around Kennedy park looking for something pretty to photograph, but since I was in Fall River, I only came across grime. I am ok with grime as it makes for interesting photos. 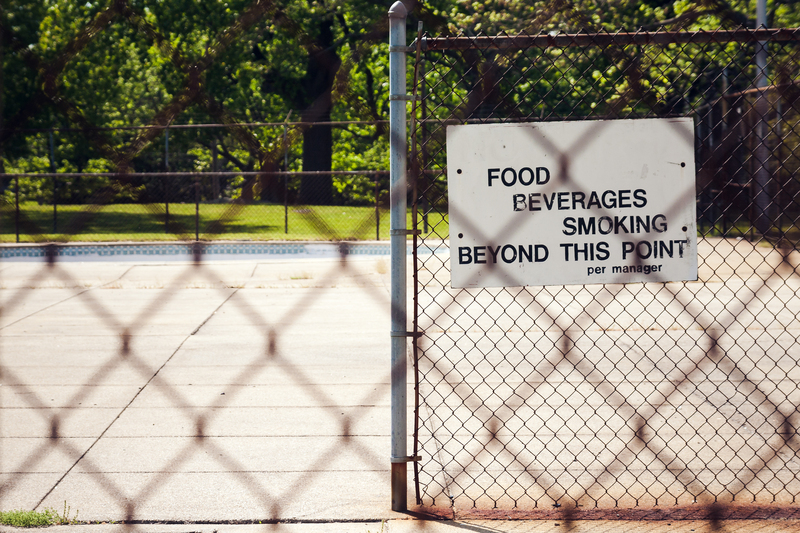 This was taken down by the public pool. Apparently it’s party time once you get past that fence – the manager says so.